Normally replacing an alternator is not a complex job. 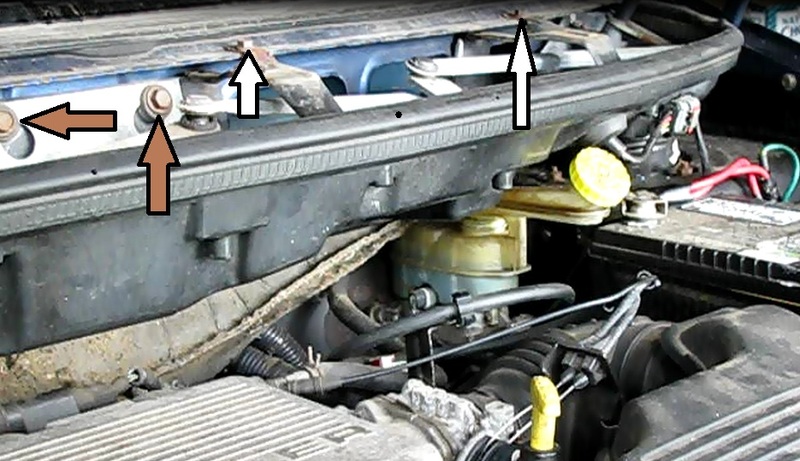 However, on these Chrysler Corp. minivans made from 1998 to 2003 the windshield wiper housing must be removed to make head room for the alternator to be pulled out and placed back in. 1) Remove the wiper arms. Mark the position of the arms with some whiteout on the arm and the long plastic wiper enclosure cover. Remove the plastic covers at the ends of the arms and unbolt with a 15mm socket and ratchet. Tap the end of the wiper stud lightly with a hammer and remove the arms and set aside. 4) Remove the serpentine belt by putting a 15mm 10 inch long box end wrench on the tensioner and pulling forward (away from the firewall). 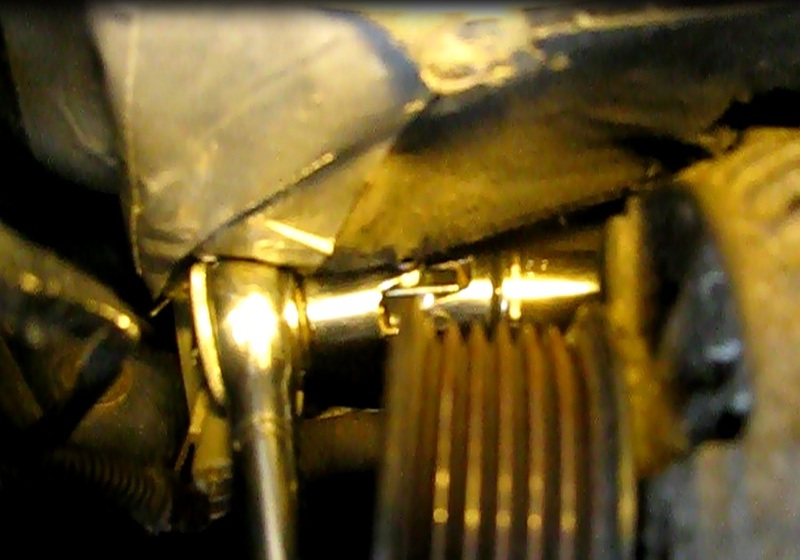 5) Remove the back alternator mounting bolt with a 15mm socket, a universal adaptor and a 3/8” ratchet. 6) Remove the front long bolt with two 15mm tools, holding the bolt with one and nut with the other. 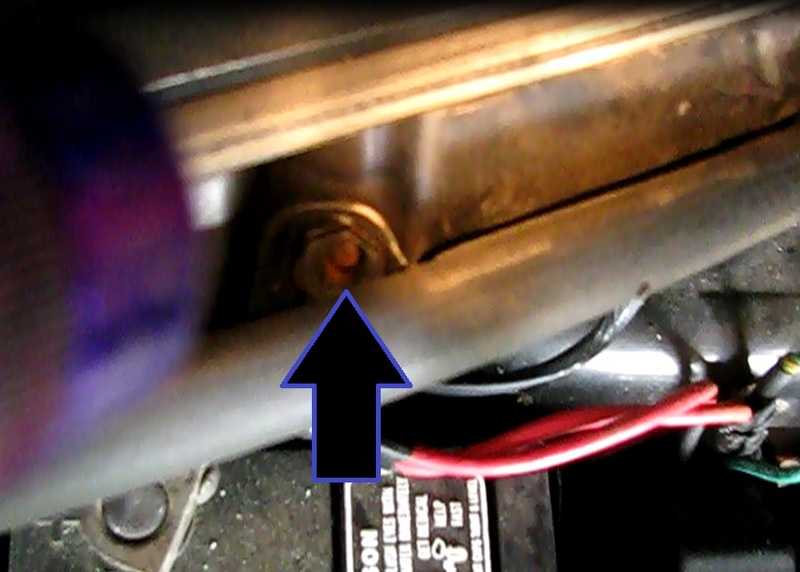 7) With a pry bar lift the alternator upward off the holding bracket, using the bracket as a fulcrum. 8) Unwire the alternator. Turn the alternator over and unwire the large charging wire with a 10mm socket and ratchet. Remove the control connector by squeezing the locking tab and jiggling the connector till it comes loose. 9) Remove from the vehicle through the gaping opening now provided. 1) Slip the new alternator through the opening with the wiring end face up. 2) Wire the two connectors back in. 3) Turn it into mounting position and rock it into place between in the middle of the mounting bracket. 7) Install the serpentine belt. 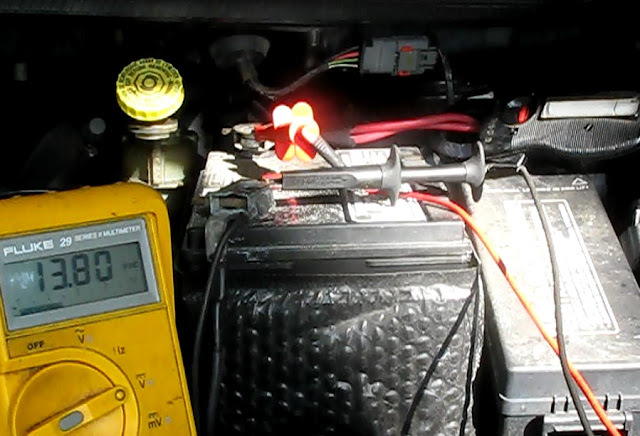 12) Run and test the wipers and alternator.